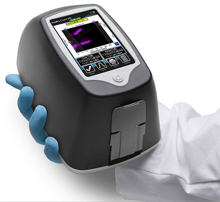 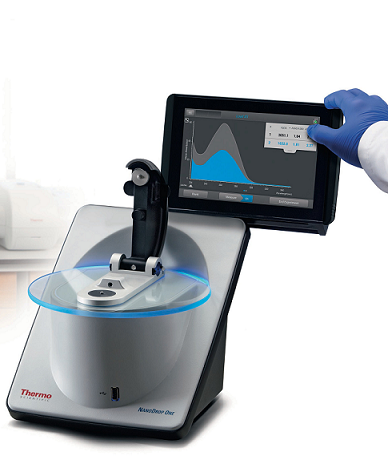 Trade-in your NanoDrop 1000 machine for a new NanoDrop One or OneC Full Spectrum UV-Vis Spectrophotometer. 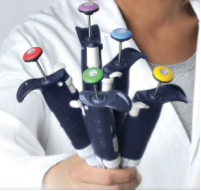 Trade-in any old pipette for a new Gilson Pipetman. 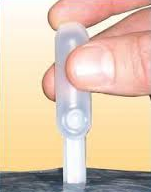 Fill a 96-well plate in 10 seconds and a 384-well plate in only 4 steps in less than 1 minute! 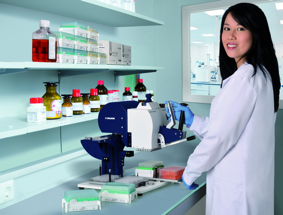 The World’s FIRST Smart Flow Cytometer, more accurate and repeatable than any other automated cell counter.